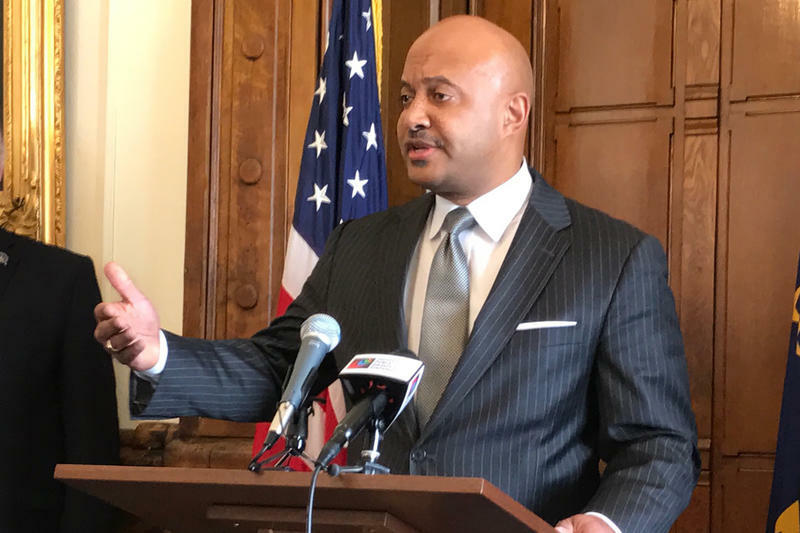 The Marion Superior Court appointed a special prosecutor to investigate the sexual misconduct allegations against Attorney General Curtis Hill – the same attorney selected to prosecute former Indiana Secretary of State Charlie White. Daniel Sigler is the special prosecutor for the investigation of Attorney General Curtis Hill. Hill has not been charged with a criminal offense. 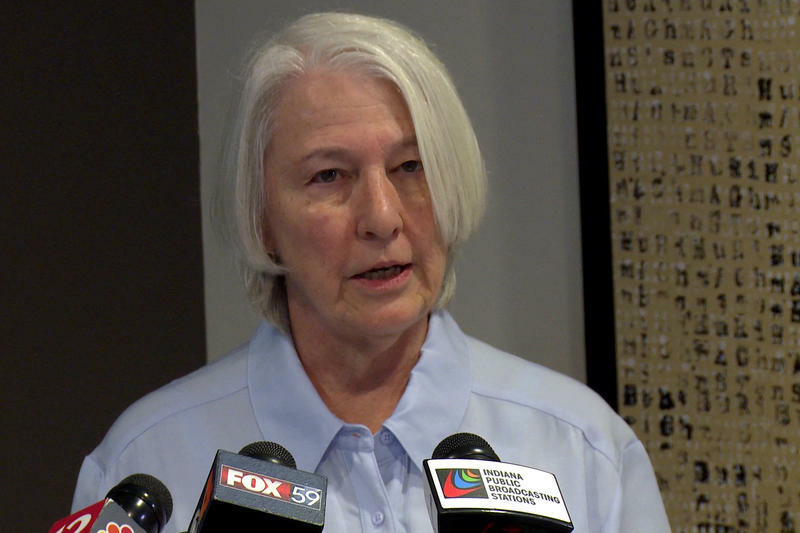 Sigler was the special prosecutor for the 2012 conviction of former Secretary of State Charlie White – who was convicted of voter fraud, found guilty, and removed from office. 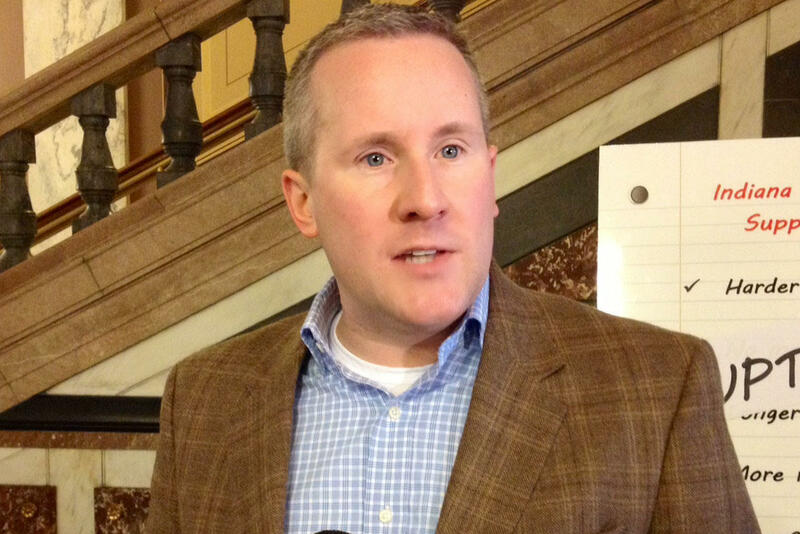 Andy Downs, director of the Mike Downs Center For Indiana Politics, says the choice was strategic. Most of Sigler’s high profile cases were financial crimes and voter fraud. Downs says while the nature of the allegations are different this time, Sigler’s history with political cases is valuable. “He is someone who is respected, he’s prosecuted people on both sides of the aisle, and can work his way through the political landmines that might pop up in a case like this,” Downs says. Hill released a statement through his attorneys on Wednesday: "The attorney general and his counsel expects that the independent and impartial nature of the special prosecutor’s investigation will fully and completely address this matter in a credible and professional manner." The special prosecutor was requested by Marion County Prosecutor Terry Curry. He said during a July 10 press conference that he could not prosecute Hill because he’s legally Hill’s client. Sigler says he will not comment further on the appointment or the investigation. A nonprofit legal fund, Fairness for Curtis Hill, announced its launch Monday to help defend Attorney General Curtis Hill against sexual misconduct allegations. 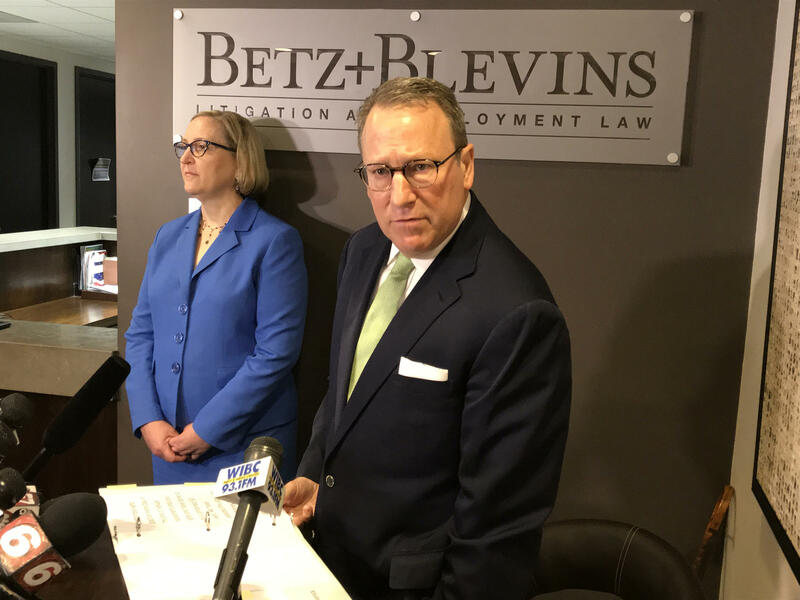 Indiana Democratic Party Chair John Zody questions Attorney General Curtis Hill’s use of taxpayer dollars to defend himself from sexual misconduct allegations.